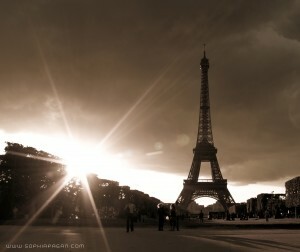 Gorgeous, romantic Paris. City of poets, painters, and iconic landmarks. Each and every street holds a visual treasure that takes your breath away and leaves you wondering what splendid sights await just around the corner. 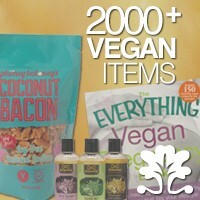 Can a city so rich in delectable eye candy actually offer something healthy and substantive for vegans? Mais, oui! Sure, the French love their meat and cheese, but they also love their seasonal veggies, their locally grown fruits, and their traditional breads. The fun part of any vacation in the City of Light is discovering all the edible treats, and this little guide will fuel you with ideas on how–and where–to begin your urban exploration. Hitting the open-air market for fresh produce is a centuries-old community activity that takes you out into the streets of Paris and straight into the thick of local life. Whether simply browsing and taking photos, or putting together your afternoon picnic, markets are the places to go for people-watching and prime food shopping. During the summer, fill your pannier with locally grown peaches, nectarines, and cherries for an authentic taste of the French countryside. In the fall, fresh nuts, grapes, and mushrooms are the stars of the show. 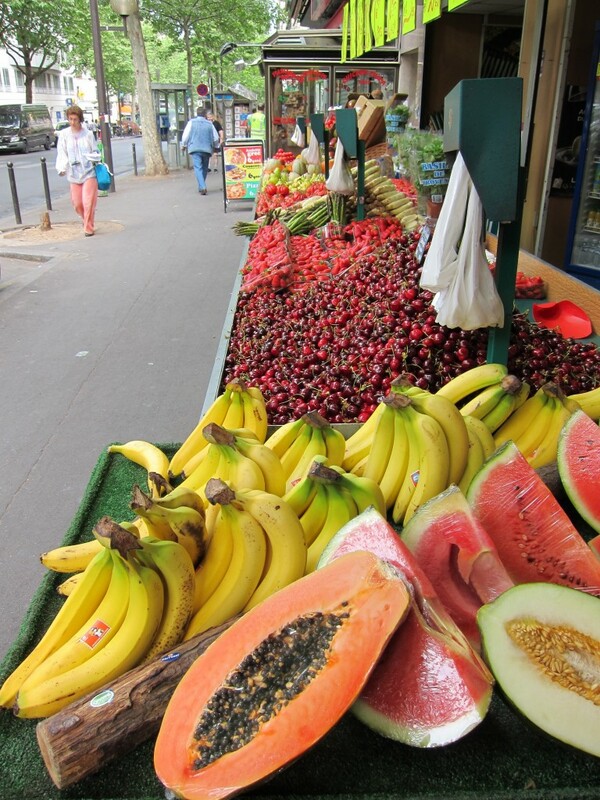 Whatever the season, be sure to visit the weekend organic Raspail (boulevard Raspail; 6e) market, and the Tuesday through Sunday Marche d’Aligre (rue d’Aligre; 12e) to feel like a true Parisian. 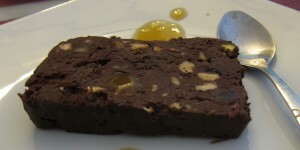 The plates that float out of the finest French kitchens often resemble colorful still-life paintings born from an artist’s palette, and the same can be said for the dishes you’ll be preparing at La Cuccina di Terresa (http://www.lacucinaditerresa.com/; 11e). 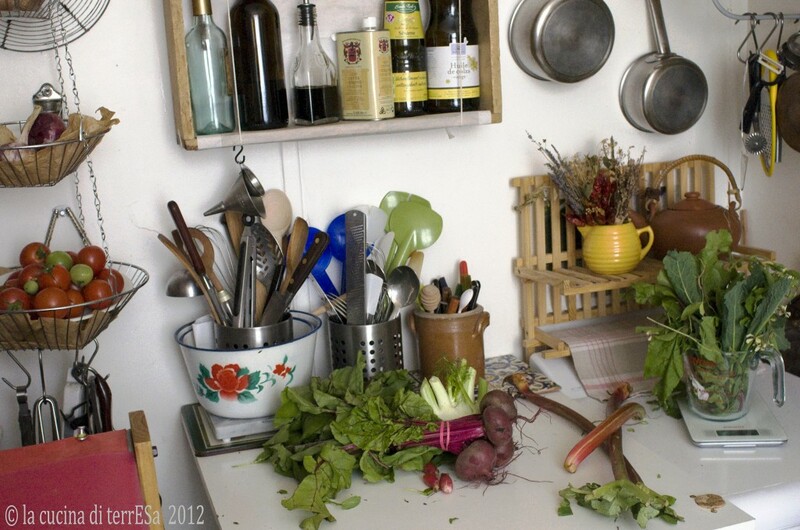 Terresa—an American expat with five-star cooking skills—shares her culinary talent with students in her East Paris micro-kitchen, where you, too, will learn to produce an edible work of art made entirely of plant-based ingredients. Terresa works with colorful seasonal vegetables, high-quality oils, nuts, and herbs to produce gloriously tasty meals that she pairs with vegan wines. This is a deluxe experience for every foodie. One of the newest veg restaurants to hit the Paris dining scene is Café Ginger (http://www.cafe-ginger.fr/; 9, rue Jacques Coeur, 4e), just a cobblestone’s throw from the Bastille. Here, you can relax over a leisurely lunch in a homey atmosphere and choose from a veritable bouquet of vegan and gluten-free options. Try the daily formule, which might include a fresh-squeezed juice, salad, the tarte du jour, tartines, patés, and a rich treat for dessert. Don’t miss the decadent Bloc de Chocolate, a nutty, uber-chocolaty confection that deserves to be savored slowly and enjoyed with a glass of the house organic wine. Paris’s first vegan boutique recently opened its doors, and it’s one of the best places to head to for edible souvenirs for your friends and family back home. Some favorite when-you’re-in-France purchases include the Nutella-like Chocolinette spread, Vegusto vegan cheeses (every flavor is divine), Cleo’s peanut butter cups, Vantastic Foods’ white chocolate bars with hazelnuts, and little tins of meat-free paté that you might be tempted to crack open on the plane ride home. Un Monde Vegan (http://www.unmondevegan.com; 64, rue Notre Dame de Nazareth, 3e) doesn’t claim to be a health-food store, but if you’re a vegan with a sweet- (or salty-) tooth, all of your snacking needs will be met in this cute, cruelty-free showroom. The original Shakespeare and Company (http://www.shakespeareandcompany.com; 37, rue de la Bucherie, 5e) was once the local hangout for the likes of Ernest Hemingway and James Joyce, and today, the funky bookstore—directly across the river from Notre Dame in the animated Latin Quarter— attracts a motley crowd of locals, tourists, and famous names in art and literature. Most nights of the week, you’ll discover some sort of “happening,” here: poetry readings, musical performances, book signings and author events. Pop in for a spot of bookish adventure, then head for one of the two nearby Maoz (8, Rue Xavier Privas, 5e; 36, rue St-André des Arts, 6e) locations for the best falafel this side of Tel Aviv. Le Brunch is a relatively new concept in Paris, and the French put their own twist on this coveted weekend tradition. Here, the custom is à volonté or “serve yourself.” It also means “all you can eat,” so waste no time on Sunday morning getting to Soya Cantine (http://www.soya75.fr/?id=home; 20, rue de la Pierre Lavée, 11e), a vegan, gluten-free paradise for breakfast lovers. Choose among fresh juices, sumptuous tarts, flavor-packed salads, soups, spreads, and gorgeous desserts. Two resident cats keep the vibe homey, and a walk along the tree-lined Canal St. Martin makes a great post-brunch calorie burner. Aurelia d’Andrea lives in Paris, where she writes, bikes, and eats far too much chocolate. 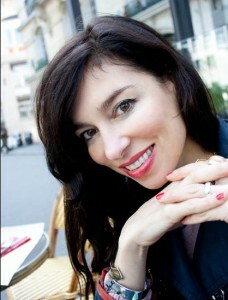 Her next book, An American (Vegan) in Paris, will be published by Vegetarian Guides in spring 2013. Nice article. I discovered other nice vegan places in Paris like Potager du Marais, Loving Hut and my favorite was Gentle Gourmet Café. I agree! Can’t wait to visit Paris and see all of these wonderful hidden corners that have now been revealed!